Educational Eligibility: The candidates must complete their engineering degree in the year 2012 with minimum aggregate marks of 65% from a recognized Indian University / Institute. Last date of Applying: The candidates must apply online between 10th November 2011 to 25th November 2011 through the online application link provided at the bottom of this post. No other means of applications shall be considered. (i) Candidates are required to have a valid active personal e-mail ID and should not change the same during the course of the recruitment process to ensure smooth communication. Communication will be sent to such email ID. Under no circumstances, he/she should share/mention e-mail ID to/ of any other person. (ii) In case a candidate does not have a valid personal e-mail ID, he/she should create his/her new e-mail ID before applying online. 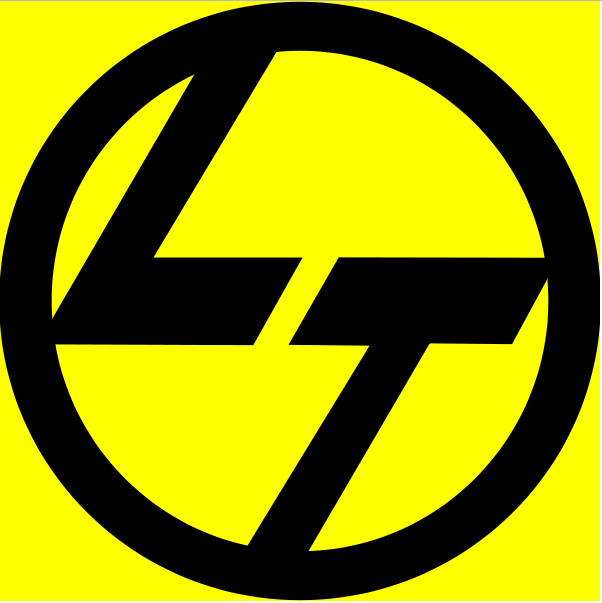 (iii) Applicants are first required to go to the L&T's website www.lntecc.com and click on 'Careers'. Then go to ‘BIS- Registration' Read the advertisement carefully and ensure that you are eligible for the post. Age: Not exceeding 23 years as on 01-07-2012. Eyesight: If wearing glasses, power should be less than ± 5.0 dioptres. Posted in Civil, Electrical, Freshers, Mechanical, Mtech, Study after Btech. Tags: 2012 passout, Build India Scholarships, Civil, Electrical, L & T, Larsen & Toubro, Mechanical, November 2011 on November 13, 2011 by Neeraj.